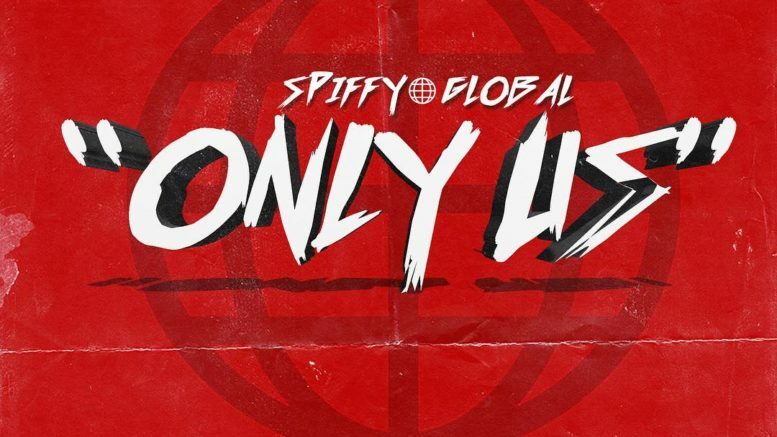 Producer Spiffy Global releases his new project feat. Pablo Juan, BlocBoy JB, Gunna, Johnny Cinco + more! Watch the premiere of 5lugga’s new video “Stepped On”. Dolph recruits 2 Memphis legends to remix his track “By Mistake”. 808 Mafia artist delivers his new, excellent project. Alabama rapper releases his new album w/ features from Boosie, VL Deck, Drumma Boy & more. 5lugga releases an exclusive new slapper featuring Y3. East Atlanta native Euro Bawse releases his new single “Working My Move” featuring Euro Gotit. Check it out below or on any streaming platform. Here is an exclusive track by Texas rappers Splurge and Maxo Kream. Shout stop DJ Bubba & DJ Situation for the plug! Stream below. Jr. Boss traps out Blueface’s “Thotiana” track. New heat from rising Chicago rapper ValSouth.